Looking for a little something for a small family or group or just the two of you. 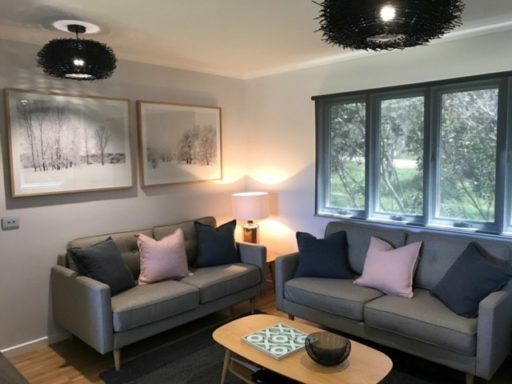 Below is a little taster of whats on offer in Dinner Plain, click here to check with one of the helpful agents for more choices. 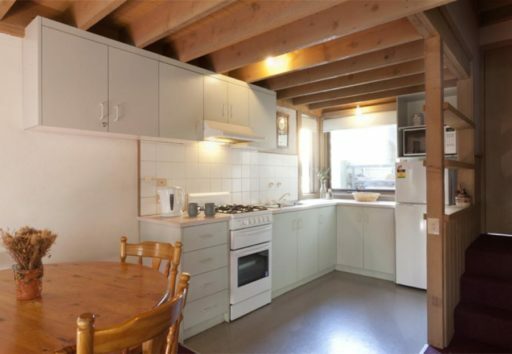 This compact and stylish apartment is right in the center of the Dinner Plain village. Suitable for couples or small families. 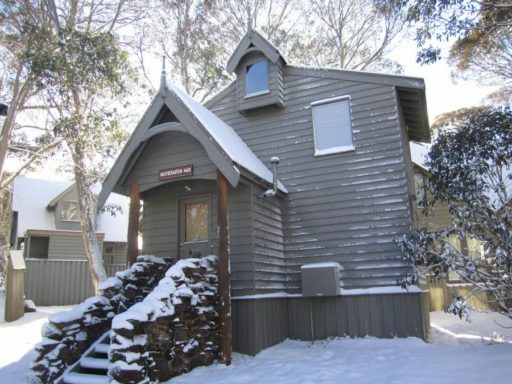 Freeze Frame is everything you need for a wonderful holiday in Dinner Plain. Upstairs the open plan kitchen, living & dining room has expansive views to the reserve and the Dargo High Plains. 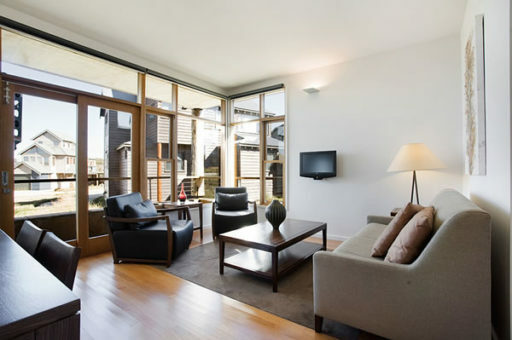 The comfortable living area has a gas log fire and a day bed for relaxing with a favourite book. It's beautifully presented across 2 levels, free standing and located on the reserve. On the doorstep of all facilities. Bindi is original Dinner Plain living in the hub of the Village. 2 bedrooms one with a queen sized bed and the other with 2 singles and a hanging single bed. Suitable for up to 5 guests. 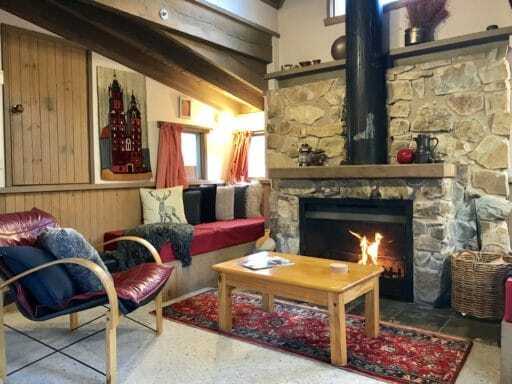 Lounge area includes open fireplace and gas heating, cozy window seating and full kitchen. 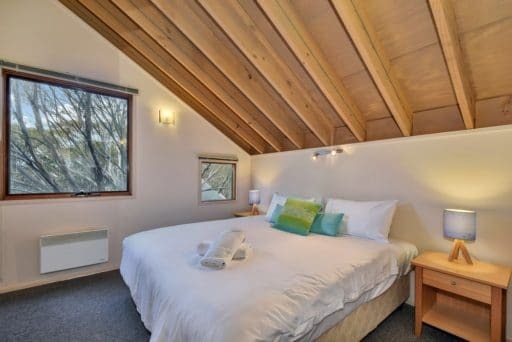 Recently renovated chalet, sleeping 6. 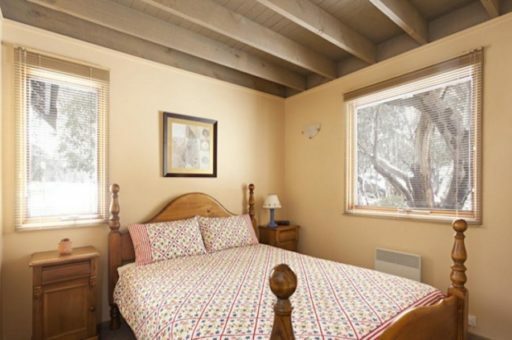 Has open fire place, full kitchen and laundry facilities. On the reserve and close to all village facilities. Newly refurbished, this is luxe couples living in the hub of Dinner Plain Village. 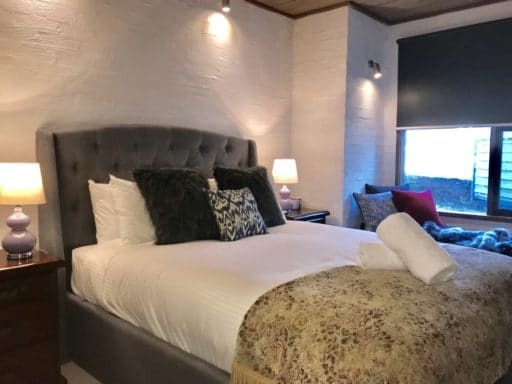 2 bedrooms with 1 x queen sized bed and 1 x king sized bed that can be split into 2 x singles and 1 bathroom this self contained apartment suitable for up to 4 guests. Lounge area includes window seating and Comfy living furniture. With a full kitchen and 1 TV in the living. Great views over the Reserve at the rear of the apartment.